The Kiss stickers, are so great! The designs cover the whole nail or just beautiful designs to graffiti any nail color look. 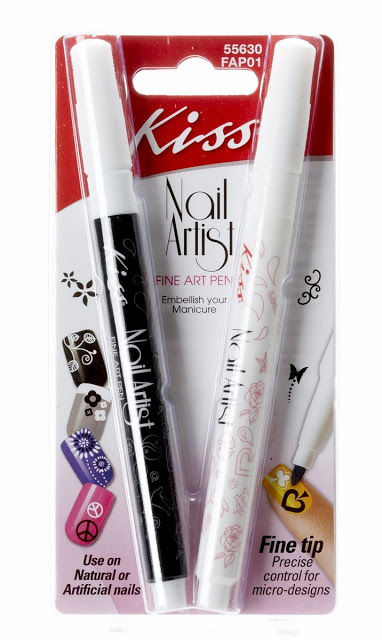 Kiss design pen is 4.99 to 5.99. The stickers are $1 to 4.99. 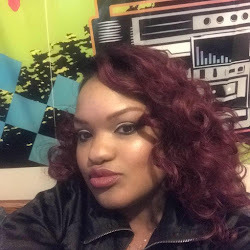 If you are a Diamond on a budget and would like to feature a hair review or beauty product on my blog please email me at mstra.thatgem@yahoo.com.